Number Line Records is very excited to release this special remix EP from Similar Objects, Tarsius, and Modulogeek. Fresh from their triple-header show in Hong Kong, the three electronic acts have taken turns deconstructing and reinventing each other’s work. 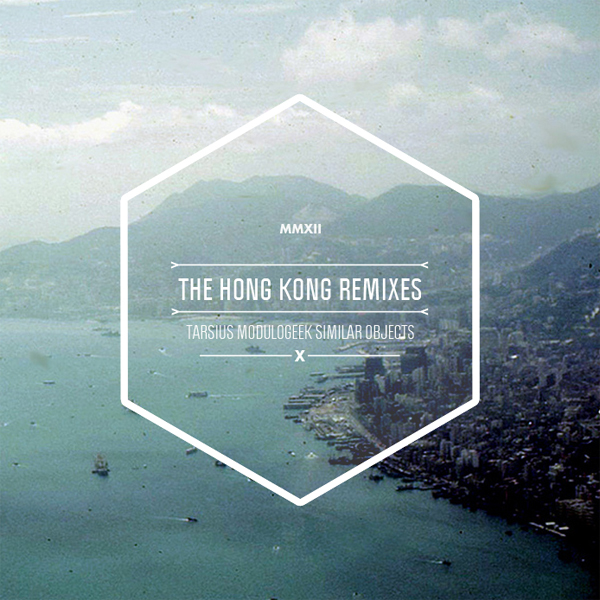 The resulting EP, The Hong Kong Remixes, features three hybrid edits: Modulogeek’s “Walking” re-imagined through the cosmic sensibilities of Similar Objects; “Padmini Dhoop,” the Similar Objects collaboration with Rh Xanders, darkened with Tarsius’ rolling beats; and the Tarsius hit “Deathless Gods,” reintroduced with Modulogeek’s trademark sense of play and then reworked into a euphoric, electro-influenced dancefloor filler.